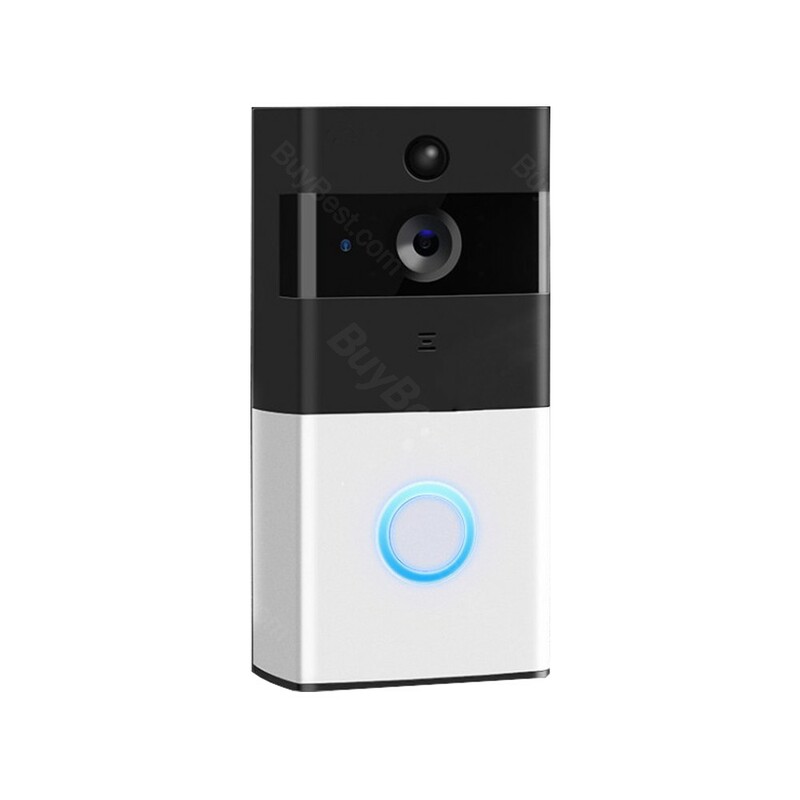 Smart WIFI Video Doorbell, which comes with 166° wide angle, supports 32G SD card to store more content. Just take it. 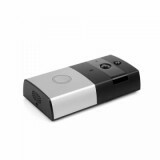 The Cat IP WiFi Camera has powerful two-way talking ability with noise cancellation which allows you to see, hear and speak to anyone at your door from your phone. And with the 166° degree wide angle, it allows you to watch over your home in 720P HD video clearly. • Two-way audio: powerful two-way talking ability with noise cancellation which allows you to see, hear and speak to anyone at your door from your phone. • 166° wide angle allows you to watch over your home in 720P HD video. • Smart night vision with 6 LED infrared lights. • Support max 32G SD card and long standby time. • The Cat IP WiFi Camera doesn't come with 18650 battery which you need to buy separately. It makes me feel safe with this doorbell in some extent. This safeguarding is a must have especially when we have a baby. It functions great! The images of the video doorbell are high-definition and sound is crisp. The doorbell looks quality and high end, superior to those from some big brands. Worth the price. The video doorbell was closely packaged and arrived safely without any damage. The wife doorbell works great till today. We have been with it for two weeks. The doorbell matches my house well and it performs excellently.